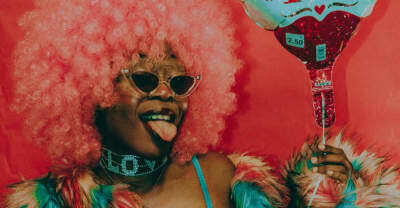 BbyMutha shared the music video for "D.I.Y." 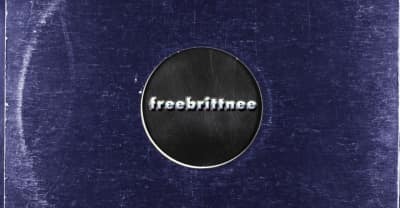 off of her 2018 project Muthaz Day 3 on Thursday. 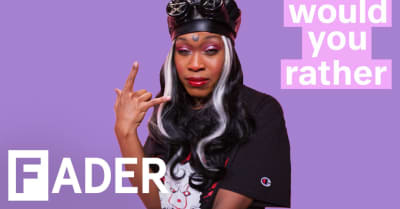 BbyMutha takes on The FADER's ‘Would You Rather' series discussing Joel Osteen, finding out when she'll die, and more. 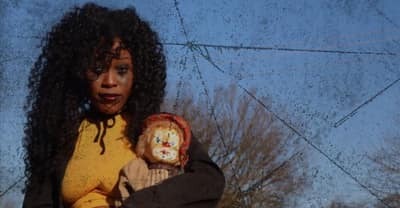 BbyMutha's debut album is called Christine, and it's currently in the works. 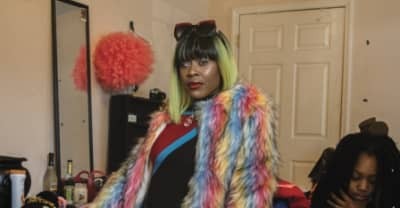 Rico Nasty and Bbymutha sat down to interview each other at FADER FORT. 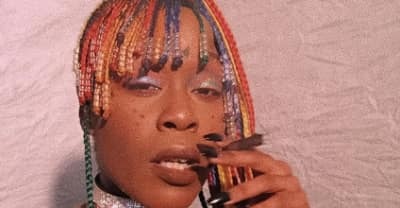 BbyMutha released a new track and talked to fans about her forthcoming album. 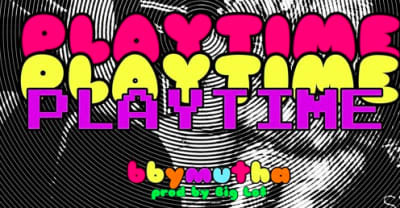 BbyMutha has released BbyShoe on Soundcloud. 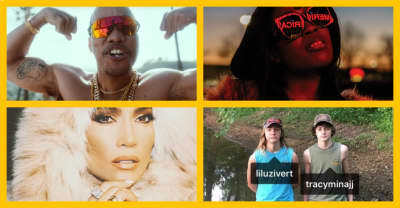 This week's list includes selections by Blood Orange, Girlpool, Julia Michaels, and more. 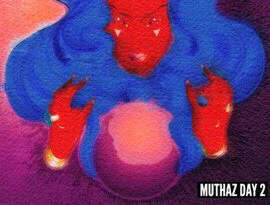 BbyMutha released her new mixtape.